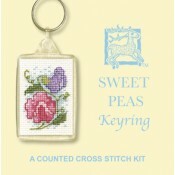 Perfect for keeping keys safe and prominent, in a wide variety of quick and easy to stitch designs - ideal to remind someone of you everytime they reach for their keys. 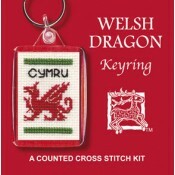 What's in a Kit? 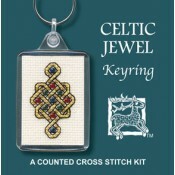 18 count aida fabric (Celtic Cross, Celtic Knot, Mackintosh Rose, Scottie Dog, Wee Hieland Coo, Little Miss Mouse, Stained Glass & Stonehenge 14 count), needle, 6 stranded embroidery cotton, full charted instructions in black & white, clear Keyfob, connector & ring. 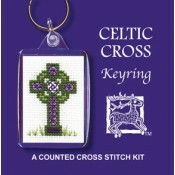 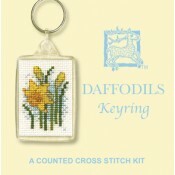 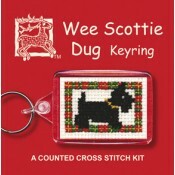 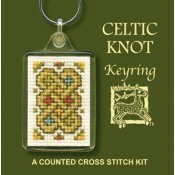 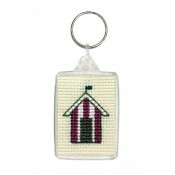 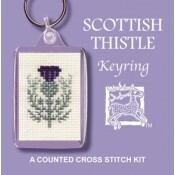 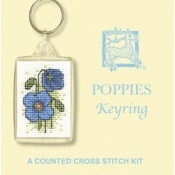 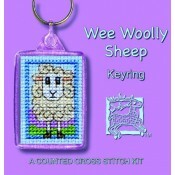 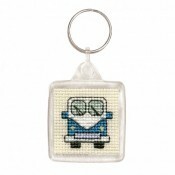 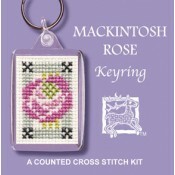 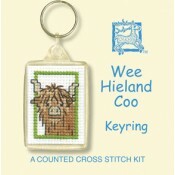 Textile Heritage Collection, Cross Stitch Keyring Kit, in our Beach Huts Design. 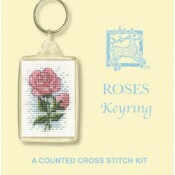 Our cross stitch ki..